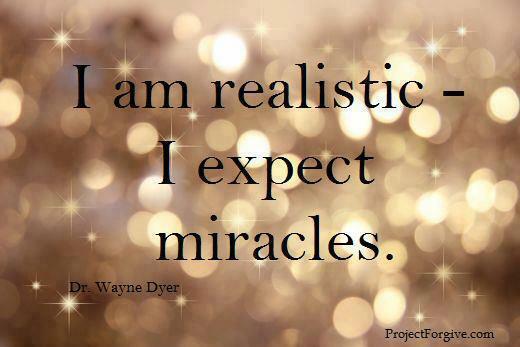 I am realistic – I expect miracles. | Come believe with me. I am realistic – I expect miracles. Yes, this would be our normal think.